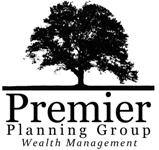 Chris Harris brings depth in financial services and life insurance analysis to Premier Planning Group. He joined the financial services industry in 1992 as an advisor. Since then he has held almost every position in the industry. 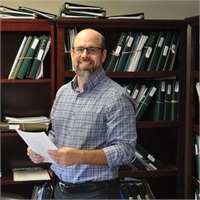 Chris brings a wide scope of knowledge to help support financial service representatives and clients. Chris has a Bachelors of Science Degree from Southern Illinois University at Carbondale with a major in political science. In addition, Chris has an Associate’s Degree in Arts with a major in Recording Engineering from FullSail. When not hard at work he enjoys recording and composing music, traveling and spending time with his wife and fellow PPG-employee, Julie, and their two dogs, Max and Lilly.